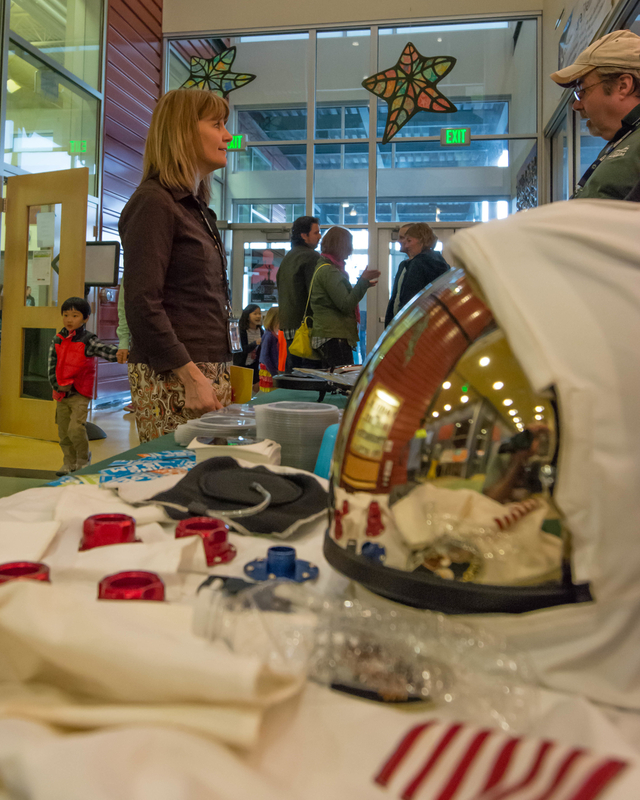 Science Night is an annual family-friendly BSCO event held at Bonny Slope Elementary. An incredible feature of Science Night is the students' science and engineering projects on display, however, students do not need to have a science project to attend. 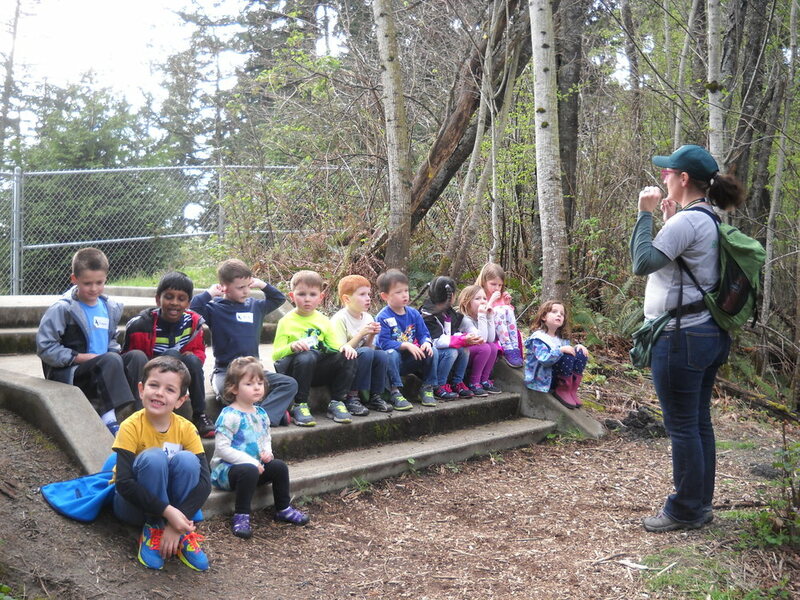 In fact, there is a lot of hands-on science fun for families to explore. This year’s event will take place on Friday, March 15, 2019 from 6:00 – 8:00pm. Admittance is free because of your generous BSCO donations. Need a display board? See below on how to purchase one from the office. Student Scientists will place their board in its assigned location and receive information for returning Friday evening. * Student Stop attendees are welcome to drop off their board at Student Stop on Thursday evening or Friday morning. Entry Form - Sign your project up here! 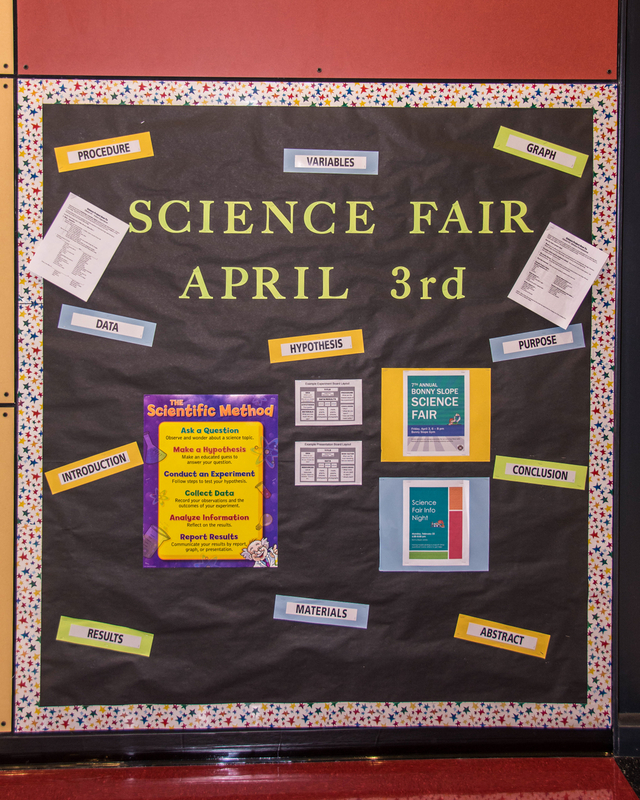 Purchase a Display Board - You can purchase a science display board for $3 online and have your student pick it up in the office. To pay online, please log on here, choose your student's name then school items and clubs to purchase. You may alternately send $3 (exact change) in with your student to purchase in the office. 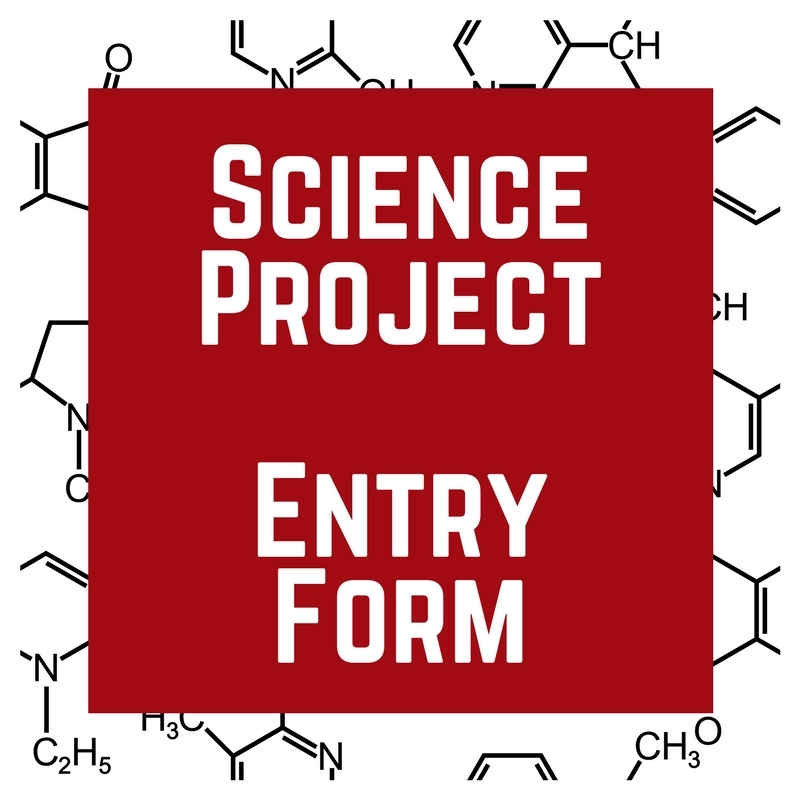 Submit your Science Project entry by Sunday, 2/24!